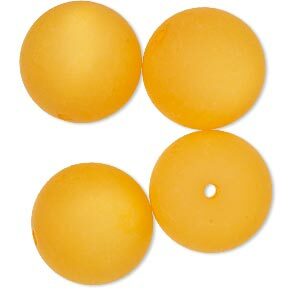 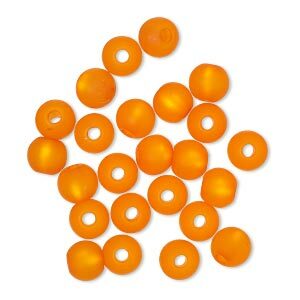 Bead, Cool Frost Resin Beads, resin, frosted matte orange, 6mm round. 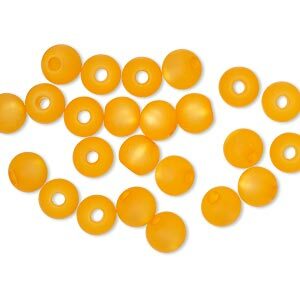 Sold per pkg of 24. 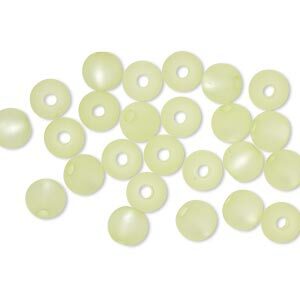 Bead, Cool Frost Resin Beads, resin, frosted matte white, 6mm round. 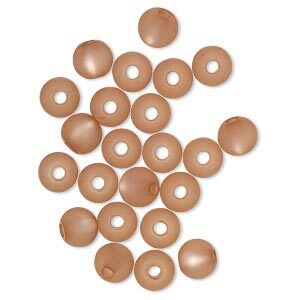 Sold per pkg of 24. 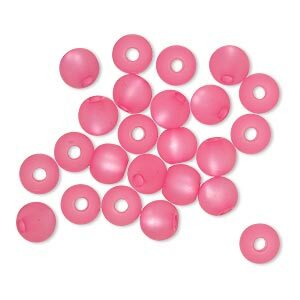 Bead, Cool Frost Resin Beads, resin, frosted matte pink, 6mm round. 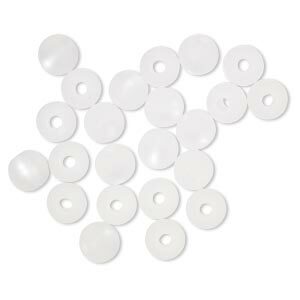 Sold per pkg of 24. 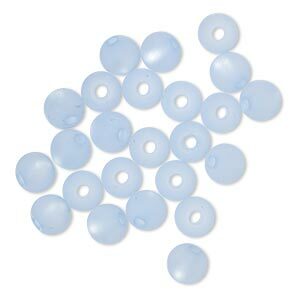 Bead, Cool Frost Resin Beads, resin, frosted matte champagne, 6mm round. 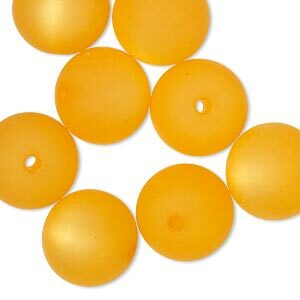 Sold per pkg of 24. 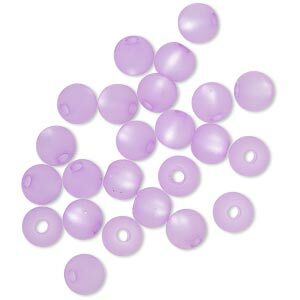 Bead, Cool Frost Resin Beads, resin, frosted matte lavender, 6mm round. 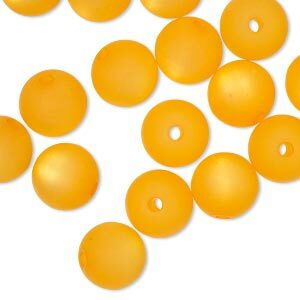 Sold per pkg of 24.